Unlike most items I repair, many good working remotes are sent in for repair. The remote works fine but the Bose system itself is not set up properly or broken. 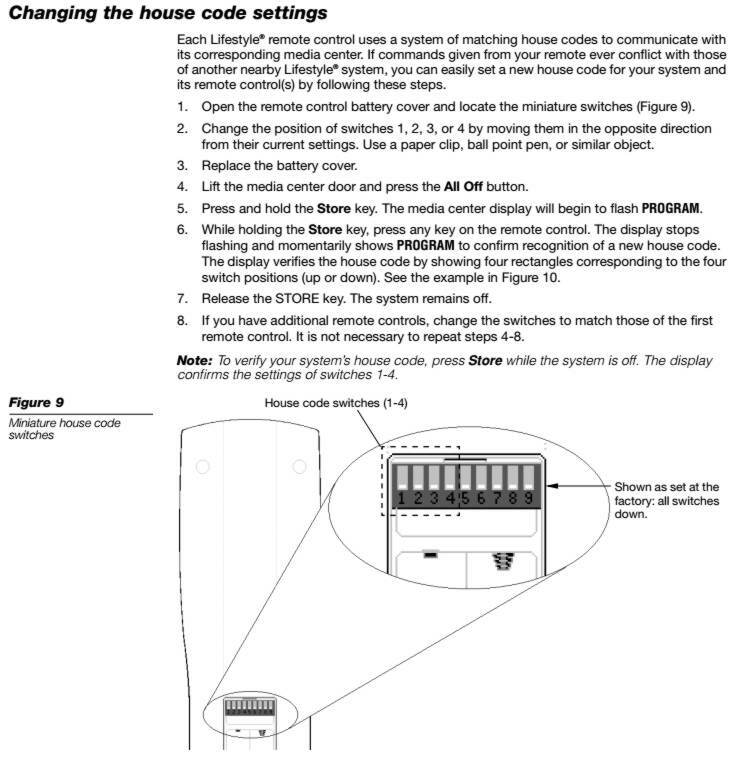 If a remote sent in seems to be working it could have intermittent problems so it must be opened and inspected. Because of this I have a testing fee for remotes that are working good. There are some troubleshooting steps below you can try but even these are not really much help unless they solve the problem. If your remote has a few buttons that do not work because they slowly wore out over time. That is a bad remote and will be repaired. If your remote works only when very close to the main system. That is a bad remote and can be repaired. 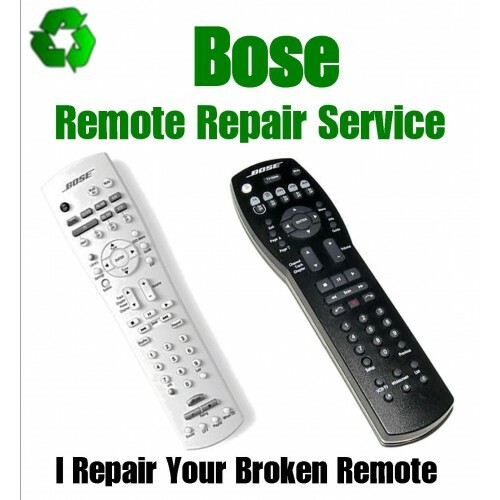 If your remote just does not work, even when placed right up next to the power cord of the main Bose system, that can be a bad remote, bad remote setup, bad batteries or the Bose system itself can be broken. There is no easy way to tell without trying the remote on a known good Bose system. Can I repair other remotes? YES! Repaired buttons will never fail again!